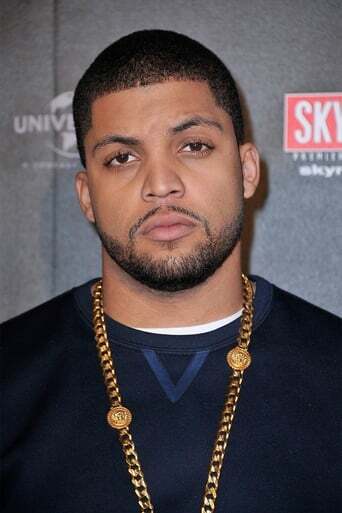 O'Shea Jackson, Jr. (born February 24, 1991), also known as OMG, is an American rapper and actor. Jackson is the son of rapper and actor Ice Cube, and he portrayed his father in the 2015 biopic Straight Outta Compton. Jackson was born in Compton, California, to O'Shea Jackson, better known as Ice Cube, and Kimberly Woodruff. He has two brothers, Darryl and Sharif, and a sister Kareema. His brother Darryl is also a rapper under the name Doughboy, which is the nickname of the character his father portrayed, Darin "Doughboy" Baker, in his first film Boyz n the Hood. In June 2014, it was announced that Jackson had been cast to portray his father in Straight Outta Compton, a biographical film about N.W.A. 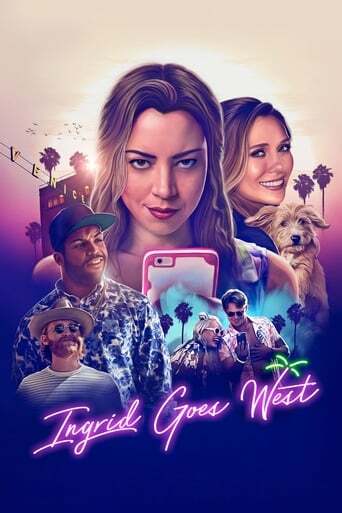 The film was released on August 14, 2015. Jackson is noted for his physical resemblance to his father, which Ice Cube described as "spot on." "He was born to play the part," he told Jimmy Kimmel in October 2014. Description above from the Wikipedia article O'Shea Jackson Jr., licensed under CC-BY-SA, full list of contributors on Wikipedia.